Taking After Sales Services to a new level..
S. M. Jaffer & Co's Service Teams are there when you need them, wherever you are, whatever the conditions. Our specialist technicians will always be available to guarantee that every fitting, or repair, is carried out to our specified standards. From advice and guidance on what power requirements you need through to how best to maintain your investment, we support you every step of the way. Our After Sales service Department involves best in class training on how to operate and maintain your Generator set for your needs. We provide best practice advice alongside regular visits to ensure your generator set is performing at its optimum level. Through our superior Spare parts and service support, we will also maximise the performance and extend the life span of your generator set in the field. After Sales services for these related products. 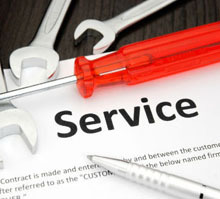 Any electronic product requires timely service to function properly. S. M. Jaffer & Co can meet any maintenance need, from preventative maintenance contracts to emergency breakdown response and provides superior customer care to all their clients. 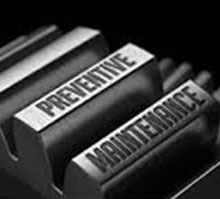 PMS - "Preventive Maintenance Services"
S. M. Jaffer & Co also provides the service through PMC "Preventive Maintenance Services" In Critical Sectors specially In hospitals, there is always a danger of undesirable machine breakdown. S. M. Jaffer & Co provides Preventive maintenance service which can save a lot of time and money. With the help of (PMS), it is possible to predict and identify parts which are at verge of collapse. 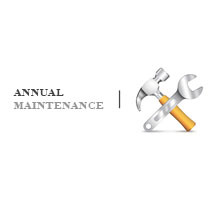 AMC - "Annual maintenance Contract"
S. M. Jaffer & Co also provides the service through AMC "Annual Maintenance Contract" This contract is usually for the period of 1 year and can be extended as per the mutual understanding with the customer. In AMC we cover service support, repair or replacement of part during the visit by service engineer when it is mentioned in AMC contract that parts will be replaced.